Liz's Paper Loft: MCT 2015 Design Team Announcement and More! Happy New Year and happy Friday night! 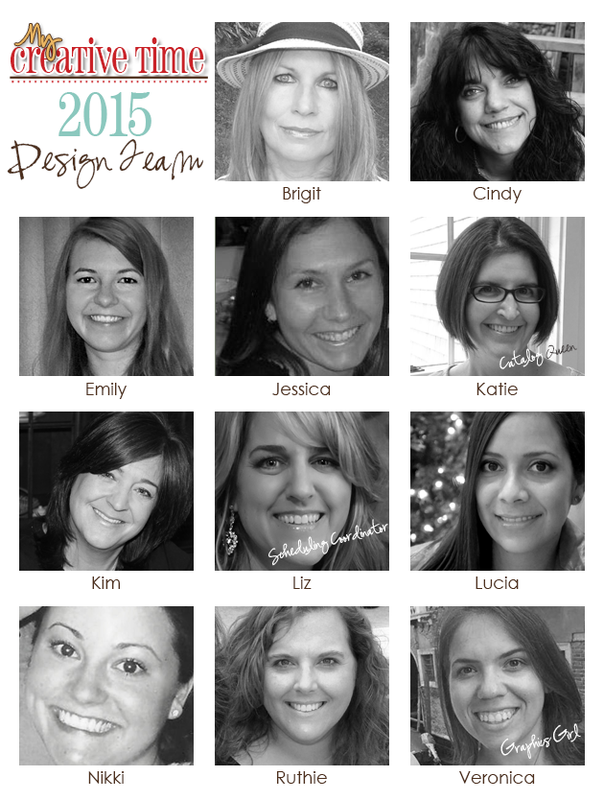 I'm just poppin' in to share with you the newly announced My Creative Time 2015 Design Team! I'm so excited to be continuing on the MCT DT! I hope you will be inspired to be creative in 2015! 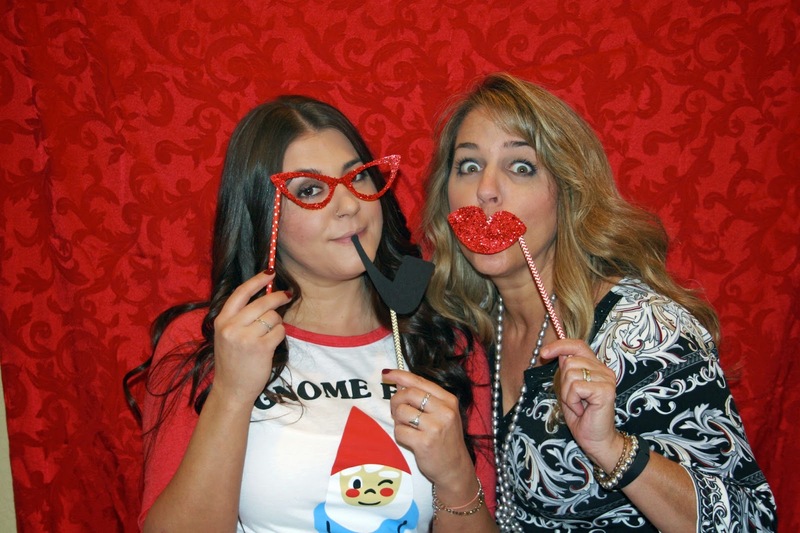 I also wanted to share a few pictures from a Christmas Party "photo booth". See you next week with new projects! Have a beautiful weekend! Glad you will be back for 2015! 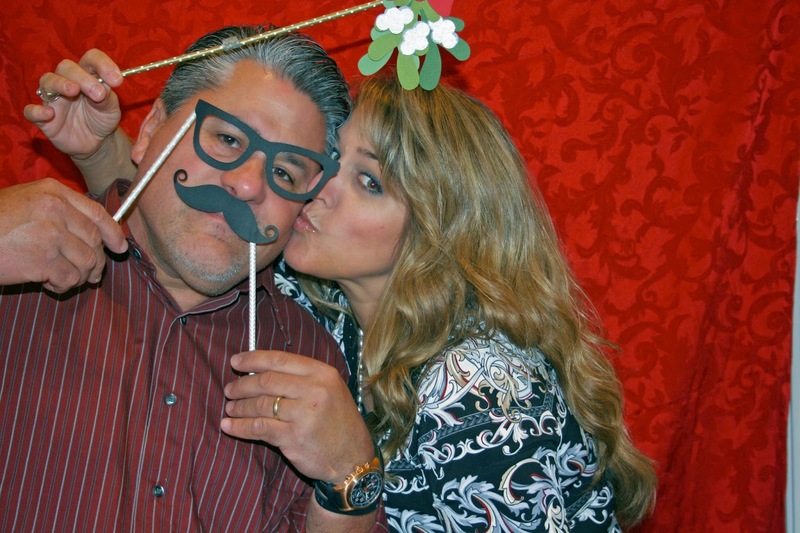 Your photo booth looks like a fun time. WOOO HOOO Congrats Miss Liz on being a part of Miss Emma's DT how awesome!! I so can't wait to see what you'll be creating with all of Miss Emma's goodies this year as you are always so clever and creative....I love your Photo Booth pics...how fun!! Super fun Liz and congrats!!! Looking forward to another year designing with you!!!!! SOOO AWESOME to have you back! CAN'T WAIT to kick off this year w/your AMAZING creativity! yeah...congrats Liz! Can't wait to see more creations from you using Emma's goodies! Love the pic's~looks like fun! Glad you'll be back! Can't wait to see what 2015 brings! Liz ~ Well I am sorry I am so late but you know how I feel about your AWESOME creations ~ LOVE them! So happy we get to be together another year ~ YAY!! CONGRATS! Okay look how fun you and your family are ~ I just think you all are so CUTE!!! Especially the whole Elf on a Shelf thing ~ LOL!! !